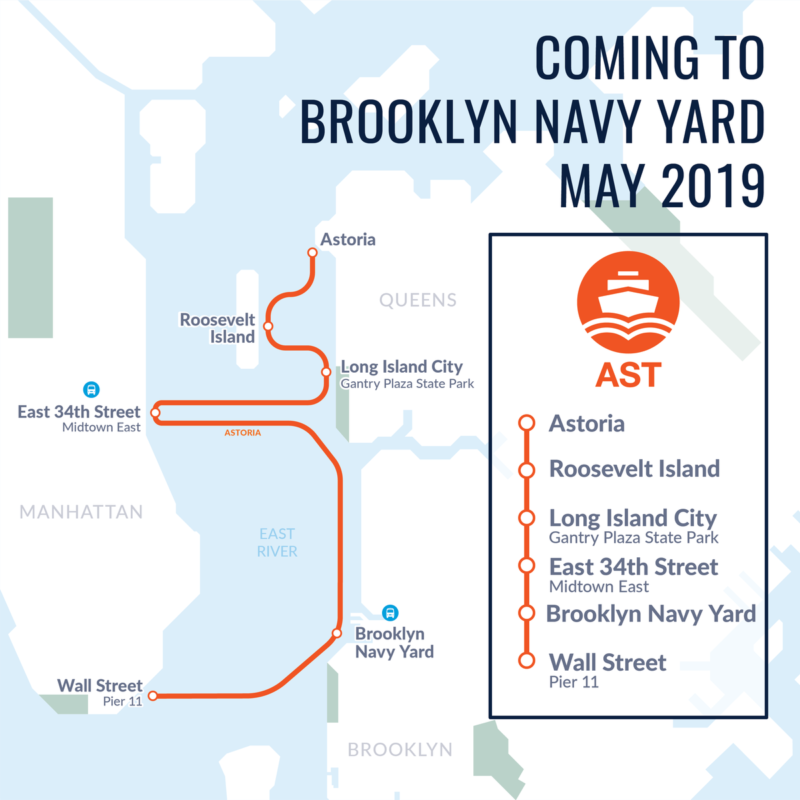 BROOKLYN NAVY YARD – As part of Mayor de Blasio’s recently announced expansion of NYC Ferry service, a new stop on the Astoria line will open at the Brooklyn Navy Yard this spring. The Brooklyn Navy Yard Development Corporation announced on Monday that the new NYC Ferry stop will be located at Dock 72 on the Navy Yard campus, adjacent to the 675,000-square-foot, 16-story Dock 72 building that will open later this year and house a new WeWork space. Scheduled to open in May 2019, the Navy Yard’s NYC Ferry stop will be part of the Astoria route, which runs from Wall Street/Pier 11 in Lower Manhattan up to Astoria, Queens. “We’re thrilled to have a new NYC Ferry stop located just steps from Dock 72, where it will provide an incredible transit option for our tenants and Navy Yard employees,” William C. Rudin, partner at Rudin Development, said in the announcement. 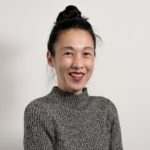 “Our team looks forward to seeing workers at Dock 72 and the Navy Yard enjoy the very best of the waterfront each morning.” Rudin Development and Boston Properties are developing the Dock 72 creative office building. The cost for a NYC ferry ride is $2.75—the same as the subway, however to keep this price, the city will need to pay a subsidy of approximately $8 per passenger, the New York Daily News reports. The Mayor explained at a press conference in Coney Island on Monday that expanding NYC Ferry service will cost $100 million, and the subsidies are necessary to help finance the project, according to the Daily News. Expanded NYC Ferry service to Coney Island is scheduled to begin in 2021. I said it before, I’ll say it again. As a local resident who doesn’t work in the Navy Yard, it would make more sense if the stop were part of the East River line and not the Astoria line. I second Paul’s observation. Looking more closely at the map, however, I see that the Navy Yard stop is not the only apparent mismatch. What’s up with the Midtown West line that seems to connect with no line other than (other) SI Ferry?